Patient-Focused Eye Care, High-End Eyewear. All Right Here in Federal Way. Welcome to Twin Lakes Vision Clinic, located near the corner of SW 320th and 21st Ave SW. We are a family-focused optometry practice owned and operated by Dr. Mast. Whether you’re looking for a new pair of glasses, specialized contact lenses, or an eye care provider that loves to spend time with her patients, you’ll find a great fit at Twin Lakes Vision Clinic! Unlike many eye care practices, we focus on getting to know our patients. Dr. Mast spends a lot of time with her patients, learning their needs, overall health, and goals. Our relationship is important: eyes are precious organs, and we take the time needed to ensure yours are properly cared for. We’ve Got an Eye for Style: Over 15 Eyewear Brands, Including Traditional Fashion-Favorites & Global Eyewear Innovators. We love eyewear. 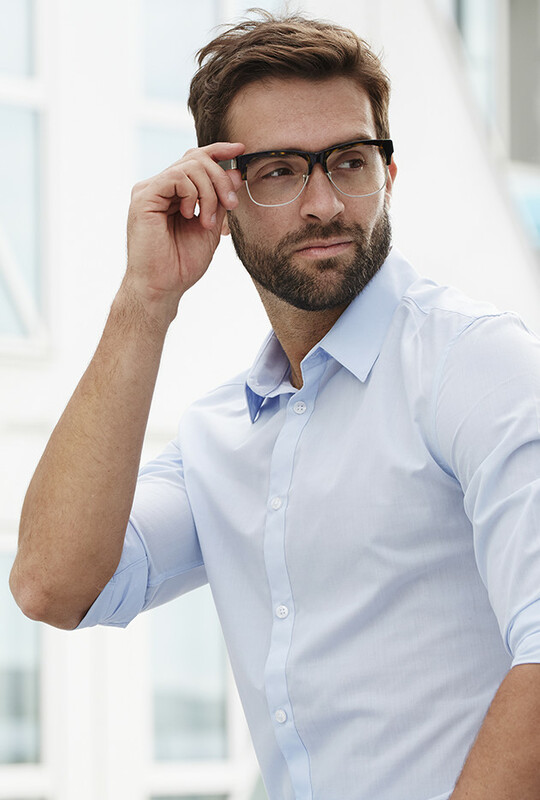 Not only it is an important medical device that corrects our vision and enhances our lives, but it is also an opportunity to demonstrate your style and make a statement. 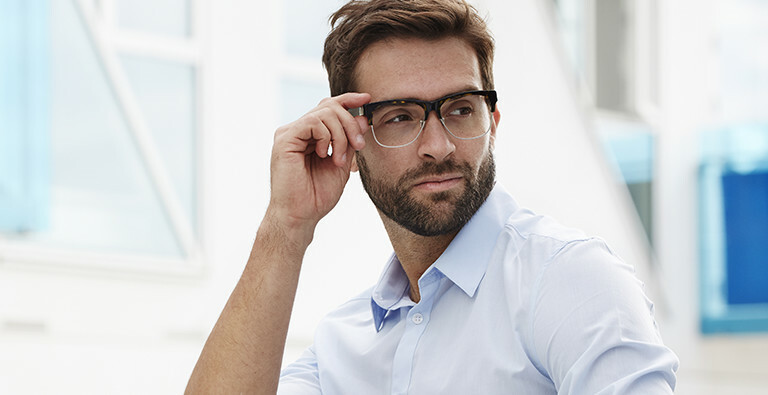 We carry today’s most sought-after eyewear brands, like Kate Young, Charmant, Candies, Calvin Klein, L.A.M.B, and more. We take the strain out of insurance and direct bill Washington’s most popular insurance companies, including: VSP, Medicare, Regence, Sound Path, Premera, United, First Choice, Tricare, Cigna, Lifewise, and KPS. Don’t worry- if we don’t direct bill your insurance company, we’ll make sure our eye’s are dotted and tee’s are crossed to help your claim be as smooth as possible. Fill out an online patient form before your next visit. Have you been told in the past that you were not suitable for contact lenses due to a high prescription, irregularly shaped cornea, astigmatism, or other concerns? We may have a great solution for you at Twin Lakes! We are proficient in fitting toric contact lenses, which incorporate multiple lens powers and eye-stabilizing technology to provide excellent correction for astigmatism prescriptions. Enjoy clear vision without eyeglasses, all-day contact lenses, or laser eye surgery. These specialized lenses gently reshape your cornea overnight, correcting the refractive error that impairs your vision. Put them in before bed, wake up with clear vision! If you live with dry eye syndrome you have probably been told more than once that contact lenses aren’t for you due to a myriad of conditions. With scleral contact lenses, now you can enjoy contacts and improved eye comfort (ask us how- we’ll tell you all about it!). Scleral lenses are also effective for those with irregular corneas, including keratoconus. If you have an irregular cornea, Scleral contact lenses may be a perfect fit for you! Want to mix up your eye color? Perhaps just subtle enhancement? With colored contact lenses, you can pick and choose how your eyes to look. Ideal for those with presbyopia, multifocal contact lenses work just like bifocal/multifocal eyeglasses… only without the frame! Enjoy crystal-clear vision and unmatched visual clarity, near and far, with multifocal contact lenses. 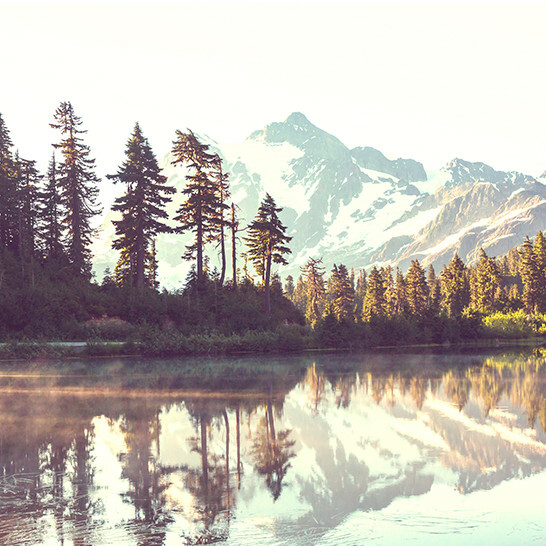 Opened originally in the late 1980s, Twin Lakes Vision Clinic has been an eye care staple in Federal Way for nearly 30 years!